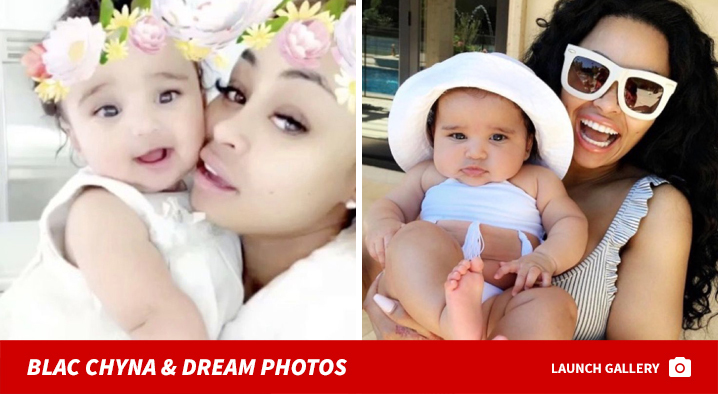 Blac Chyna Rips Mom Over Dream ... WTF Does She Know?!? 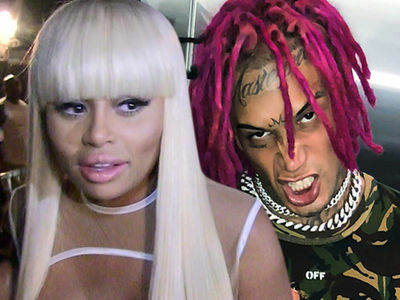 Blac Chyna's response to her mother accusing her of being an unfit parent can be summed up in just 4 words: new number, who dis? Sources close to Chyna tell TMZ ... BC and her mom, Tokyo, haven't seen each other in at least 2 years so it's impossible for her to have a clue about how she parents Dream ... much less who should have custody. 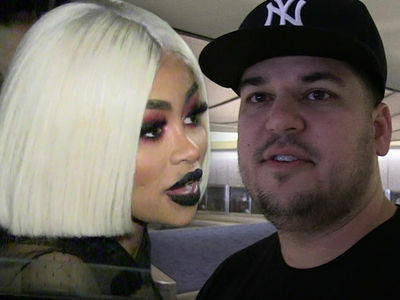 TMZ broke the story ... Tokyo told us Rob Kardashian deserved to get custody of Dream until BC gets her s*** together. She thinks Chyna's series of bad choices -- as in this, this and this -- show she's not mommy material right now. So much for blood being thicker than water. Ironically, our sources say Chyna thinks it's Tokyo's bad life decisions that drove a wedge between them years ago -- although they wouldn't say exactly what Tokyo did wrong ... in her daughter's eyes. We're told Chyna's not the least bit worried about her mother's opinions, because she provides for her 2 kids, protects them and hires round-the-clock nannies to help care for them.